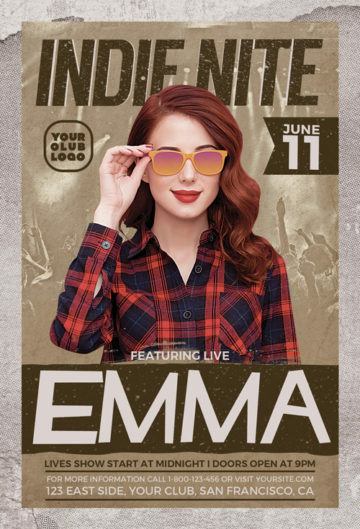 The Indie Artist Flyer Template was designed to promote your next Indie DJ Music and Electro Club Party Event. 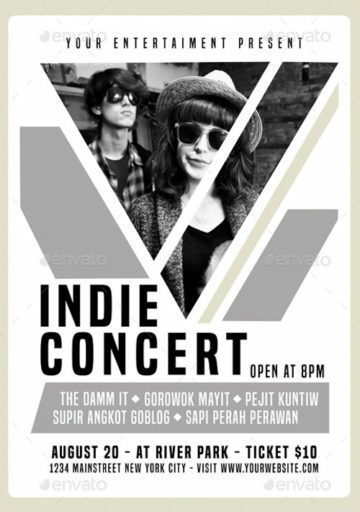 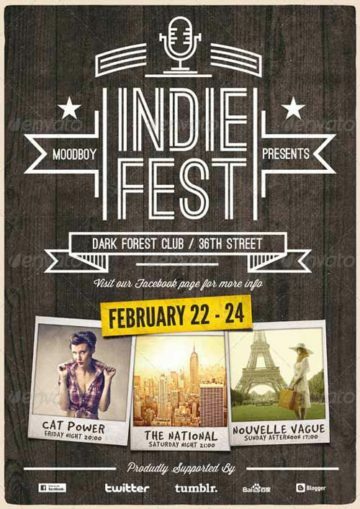 Indie Party Flyer Template - Promote your next Indie and Alternative Rock Party, Live Music and Club Event! 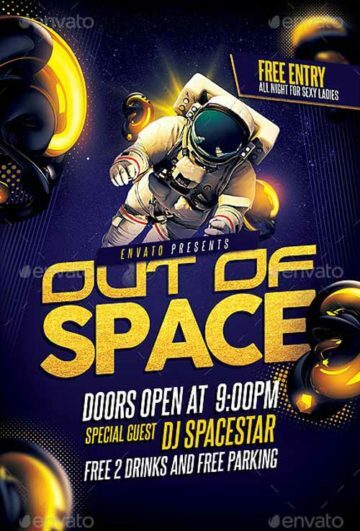 The DJ Event Flyer Template was designed to promote your next DJ Music Party and Club Event. 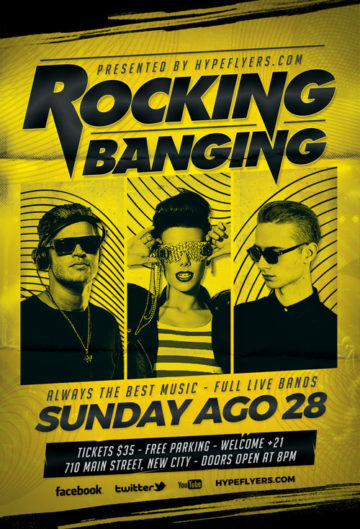 The Rock Band Event Flyer Template was designed to promote your next Indie DJ Artist Music Party and Club Event. 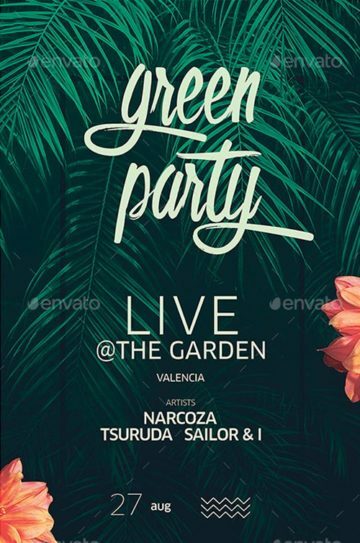 Simple style and unique flyer, poster, invitation design for your next Event. 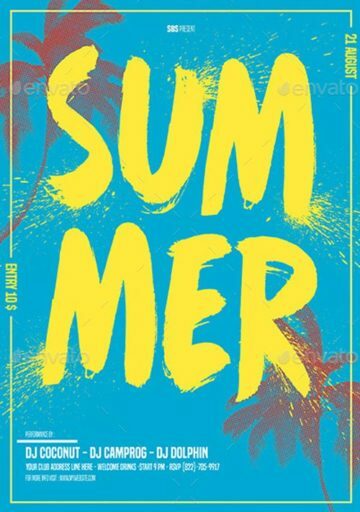 Easy to modify, change colors, text. 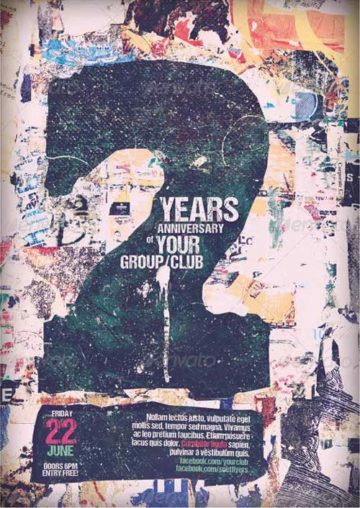 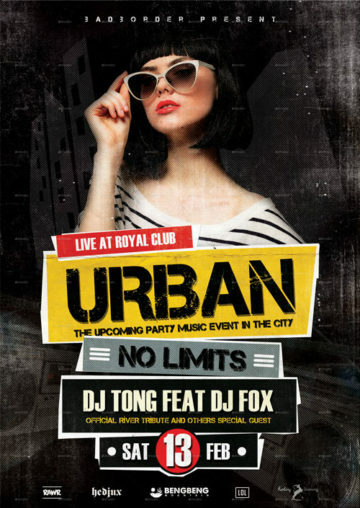 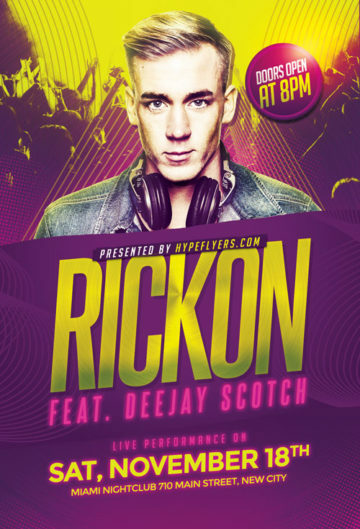 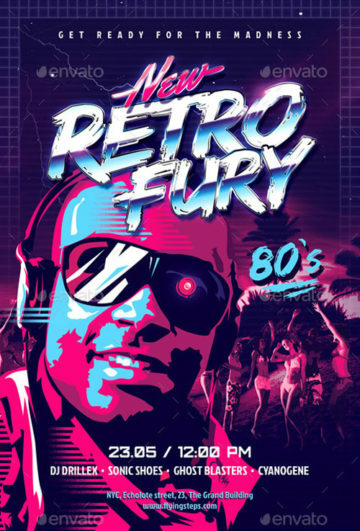 This flyer and poster is perfect to promote an electronic music urban event or any night event. 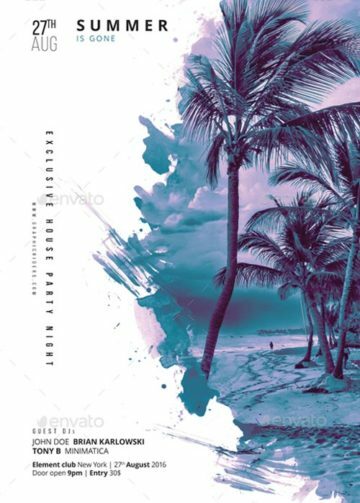 It’s a vibrant beach flyer setup with a teardrop shape with 3 themes like palms and tropical, water and sea, beach and drinks. 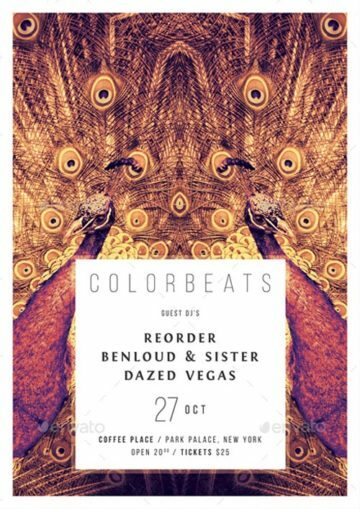 Color Beats Creative Party Flyer Template - A outstanding electro party and club event poster and flyer template! 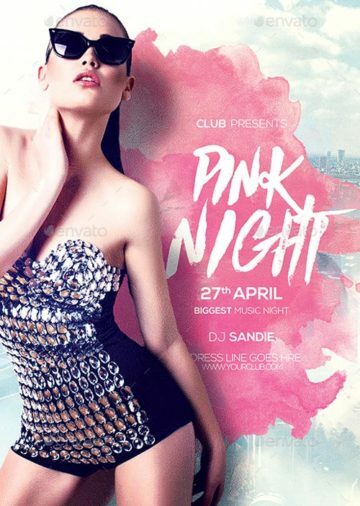 Pink Night Party Flyer Template is perfect to promote your ladies party and club events! 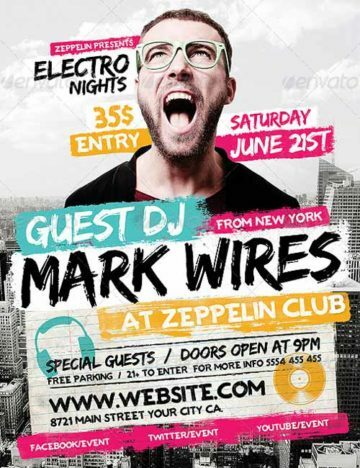 Enjoy downloading the Summer Electro Party Flyer Template for your next summer edm club and party event! 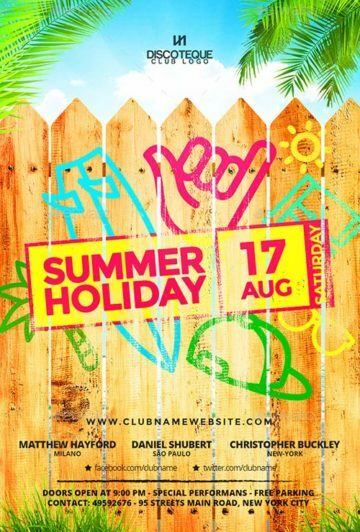 Enjoy downloading the Summer Party Flyer Template for your next summer club and party event! 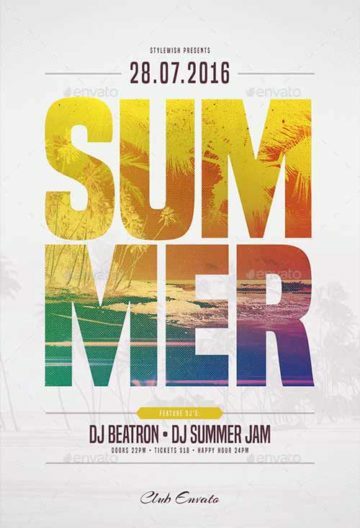 Enjoy downloading the Summer Minimalist Flyer Template for your next electro summer club and party event! 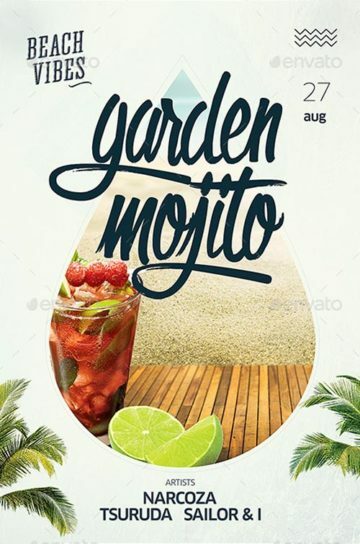 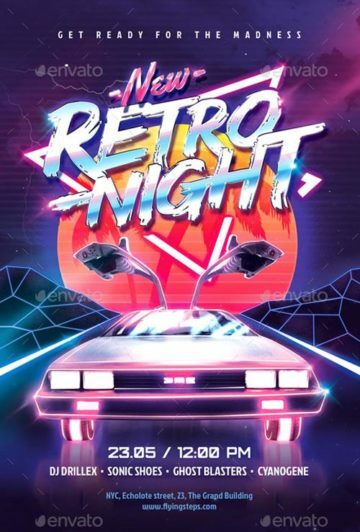 Enjoy downloading the Vintage Summer Party Flyer Template, perfect for your next vintage and retro summer club and party event! 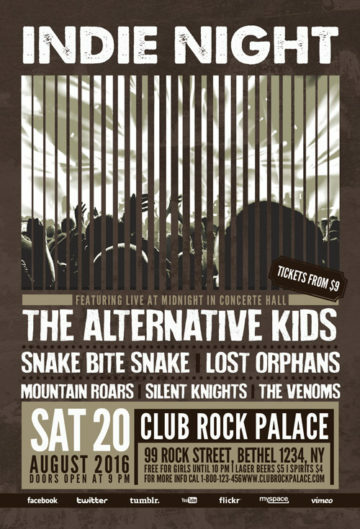 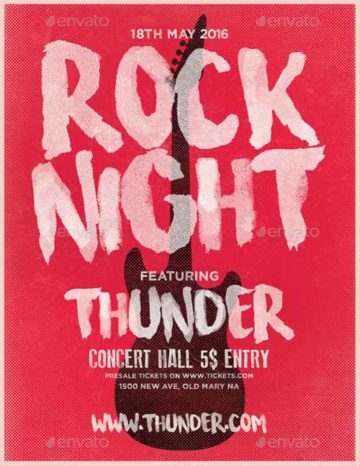 Enjoy downloading the Rock Night Typography Flyer Template, perfect for your next indie rock club and party event! 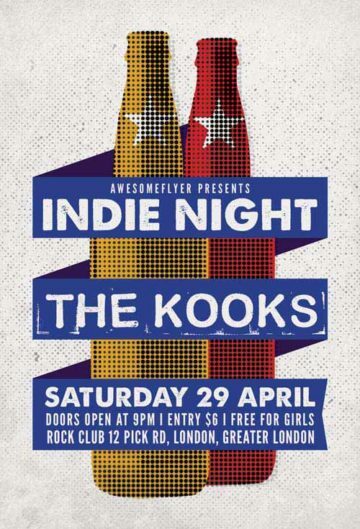 The Indie Rock Free Flyer Template was designed to promote your next indie rock party and club event. 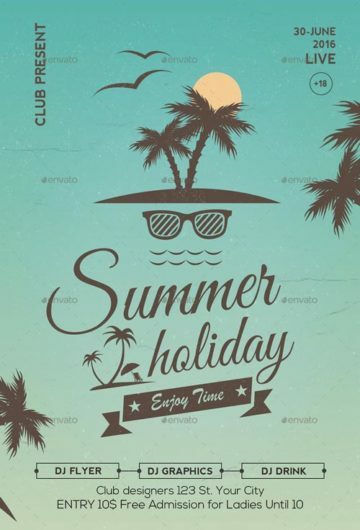 Enjoy downloading the Summer Flyer Template, a lovely typographical summer and beach flyer template!